When he was born in July 2013, Prince George of Cambridge became the first royal baby to have his own hashtag. There were over 3.5 million Facebook mentions of the young Prince in the 24 hours leading up to his birth. 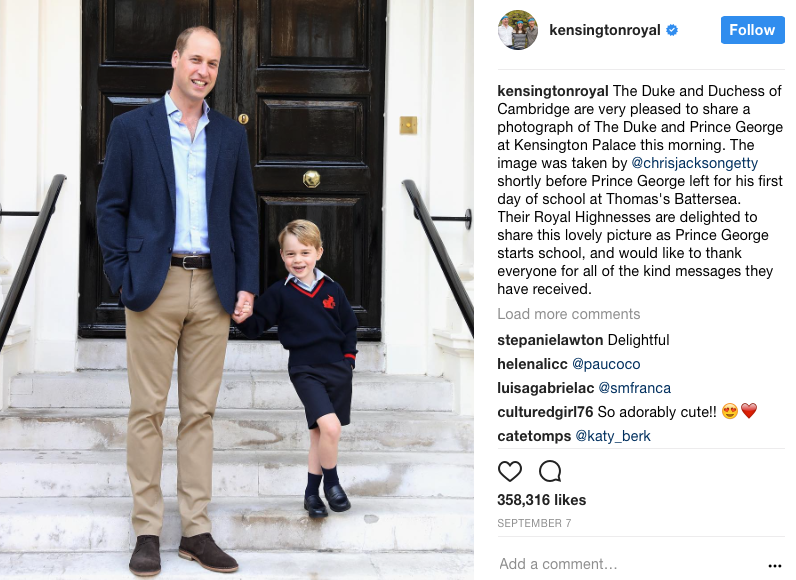 Fast forward a few years to September 2017 and there were millions of people watching and commenting as Prince George took his first steps into full-time education. Pope Francis became the first Pope to engage with a wider audience through Twitter. 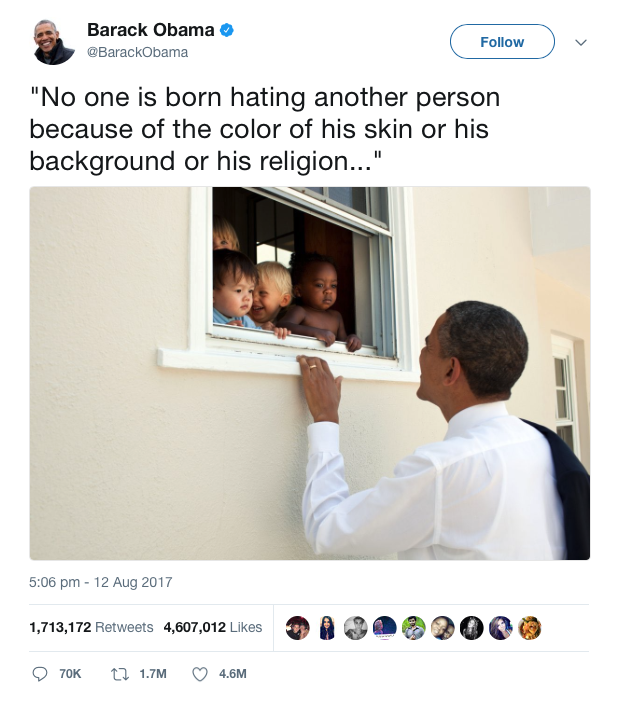 Former U.S President, Barack Obama is the author of six of the top-ten most liked tweets of all time. As of August 2017, Twitter hashtags are ten years old and the # symbol is used a stagering 125 million times per day. The hashtag, which initially punctuated the more lighted-hearted of conversations, has now become a powerful tool, adopted by politicians, marketers, campaigners and fundraisers alike. Back in 2010, when there were 500 million Facebook users, politicians running for office were only just beginning to explore new technology and start the transition to ‘digital elections’. Now, there are over 2 billion Facebook users, hailing from a diverse range of backgrounds, languages, and socio-economic classes. This gives political candidates and institutes the opportunity to speak to a very broad range of people, all at once. Want to hear more from Elizabeth Linder? She’ll be speaking about The Conversational Century at The Big Ideas Summit Melbourne. 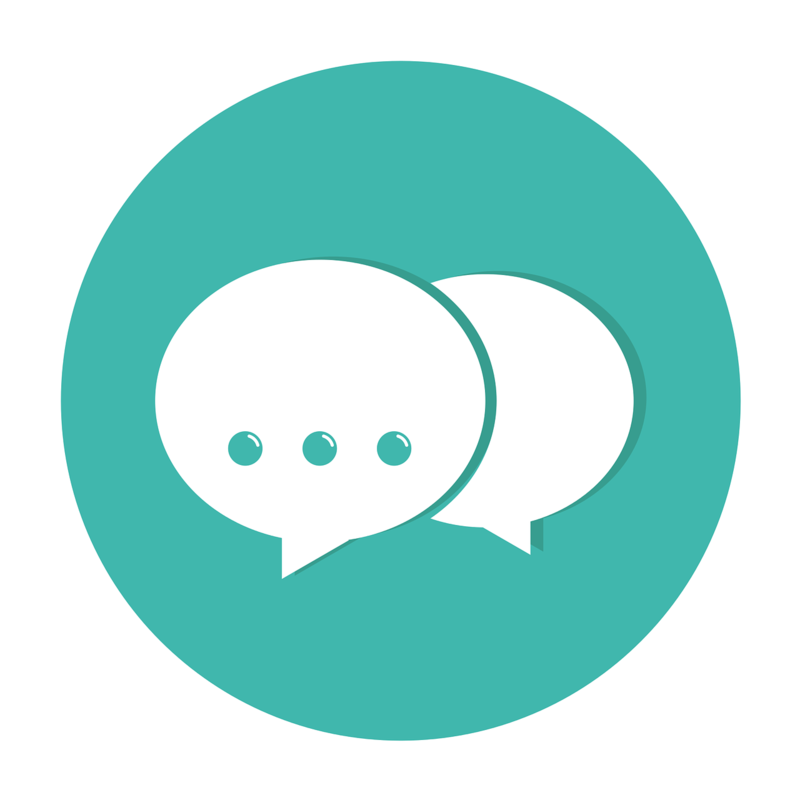 Want to join us in person to discuss the big ticket trends affecting procurement? Grab a ticket here to secure your seat!